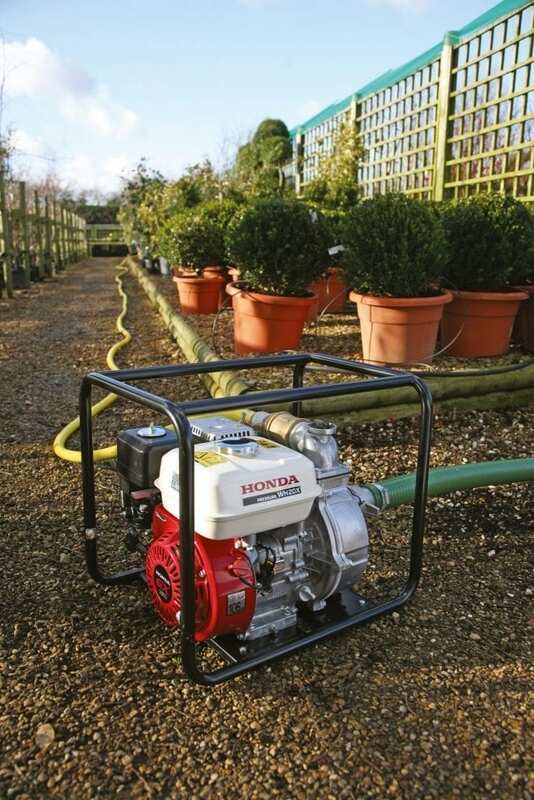 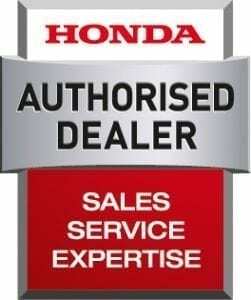 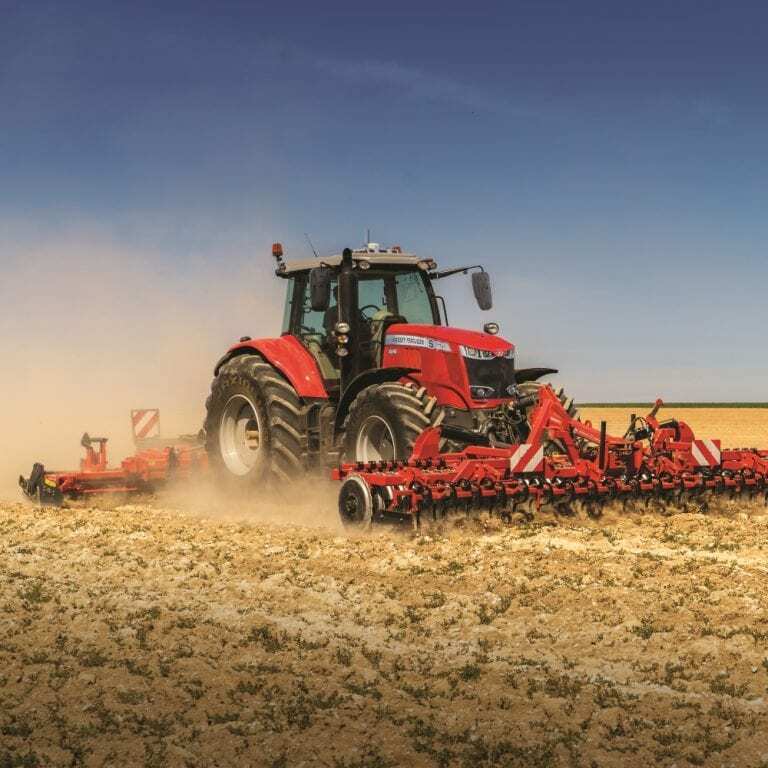 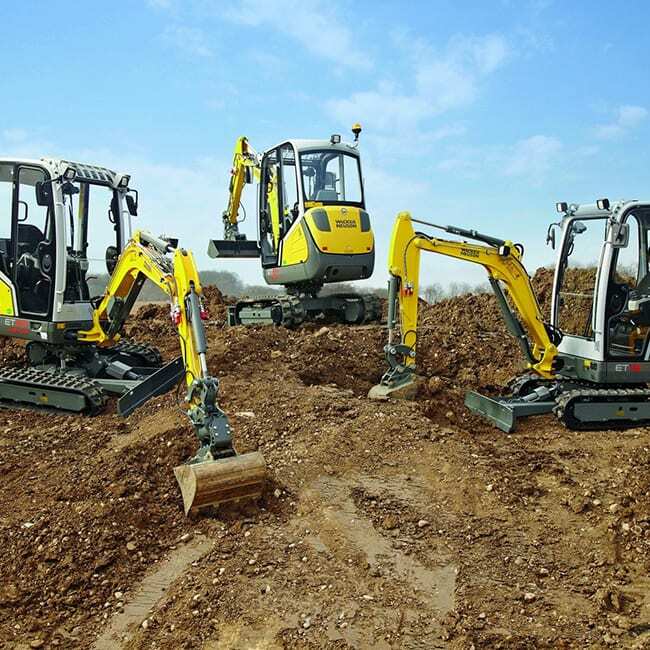 Honda are internationally renowned for their high quality machinery. 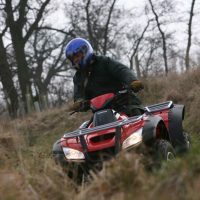 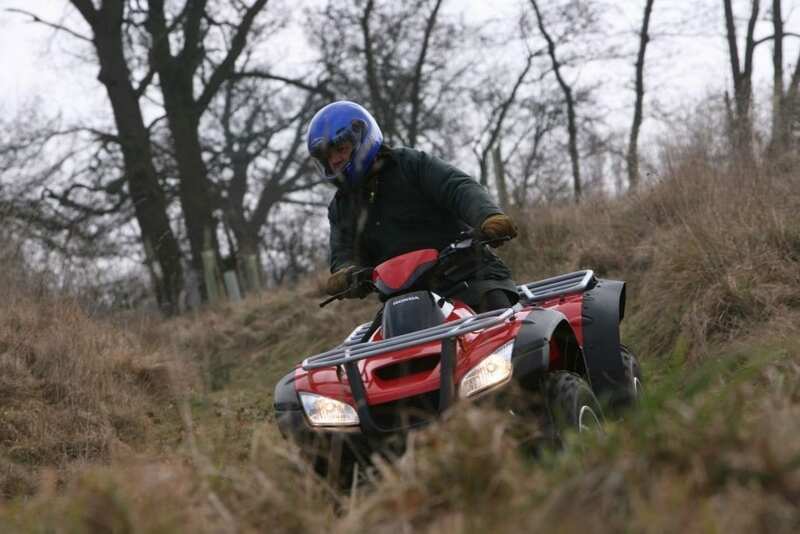 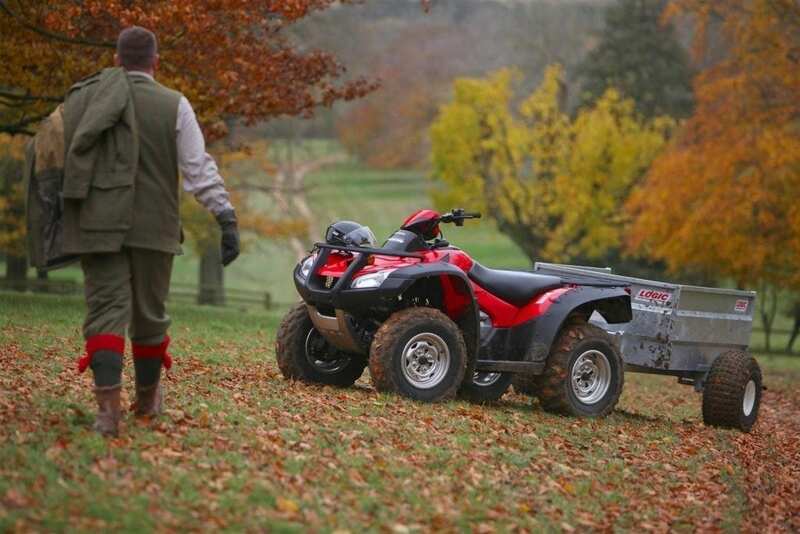 C&O are proud to be Authorised Dealers, supplying both ATVs & UTVs and Lawn & Garden products. 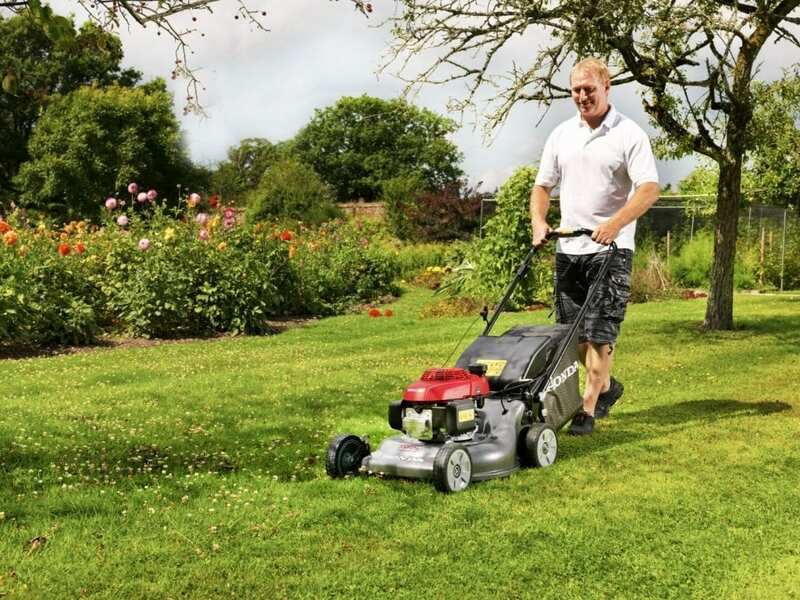 The extensive range means that no matter what size your lawn there is always a Honda mower for you. 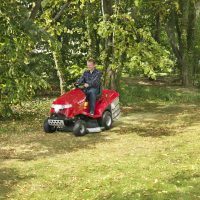 Ride on mowers range in size from ride-ons to lawn tractors and the pedestrian push mowers include the popular IZY range and electric HRE range. 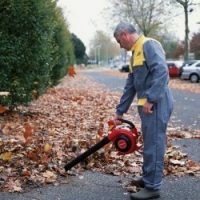 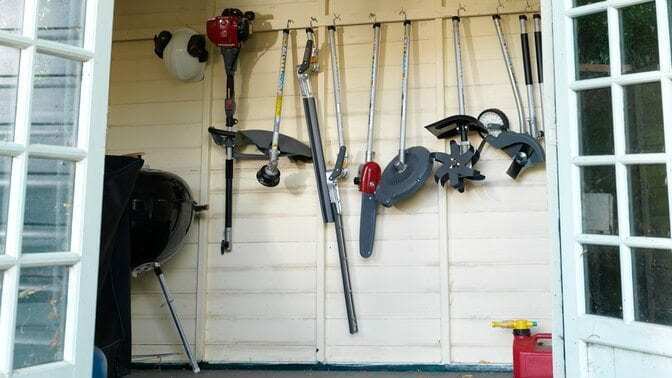 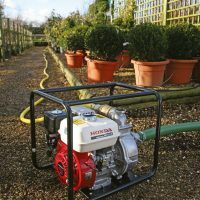 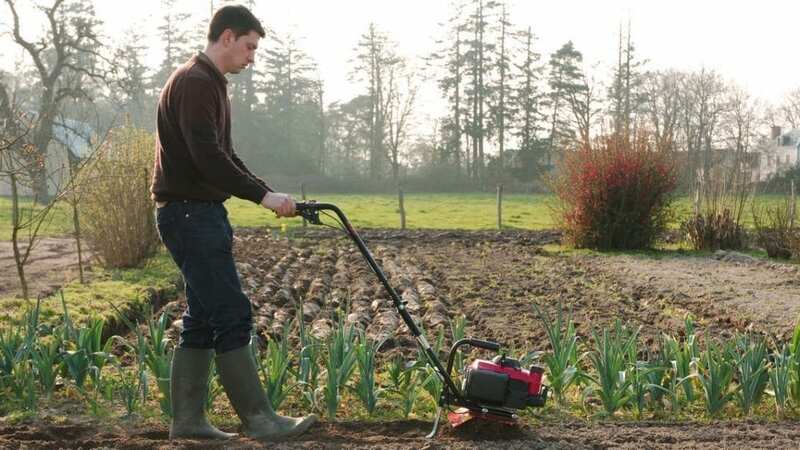 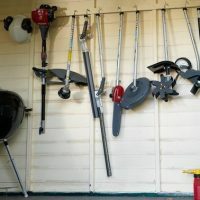 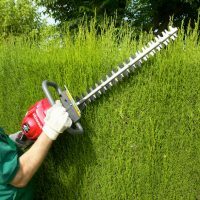 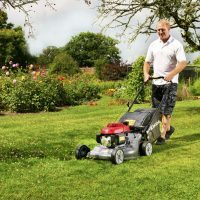 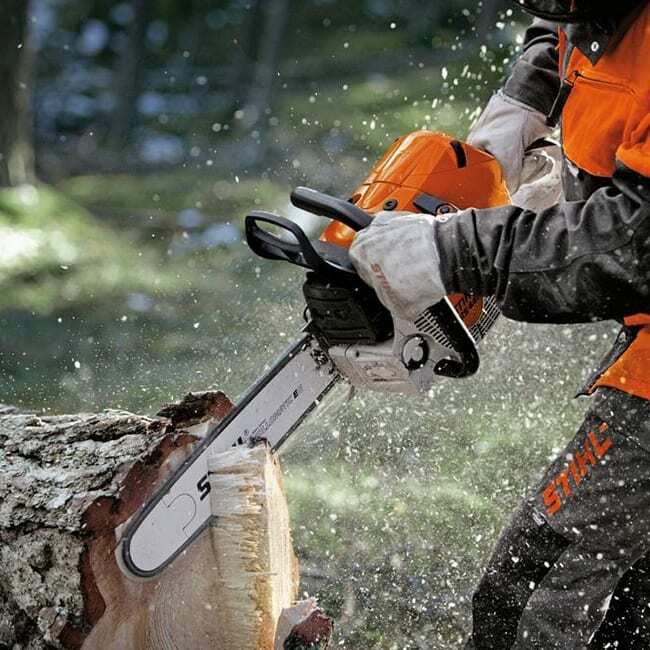 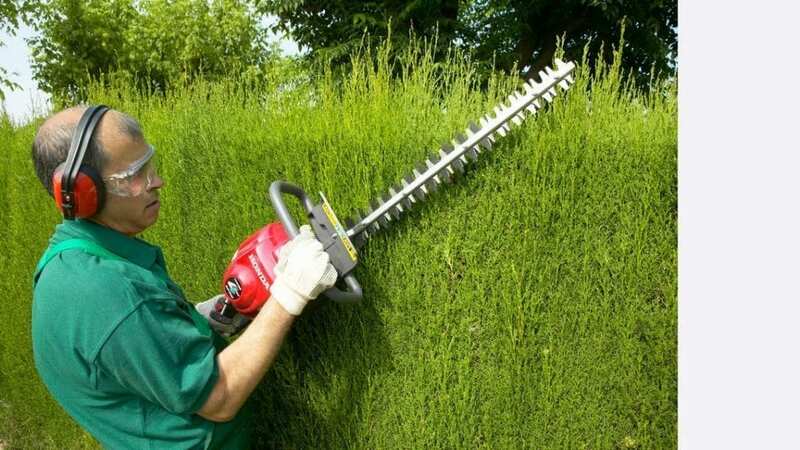 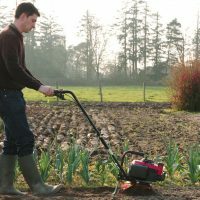 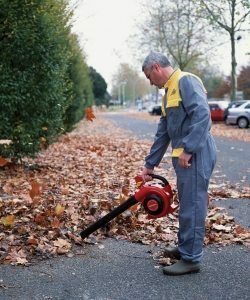 Also available are Garden Power Tools, including blowers & shredders, brushcutters, combi systems, generators, hedgecutters, tillers and water pumps. 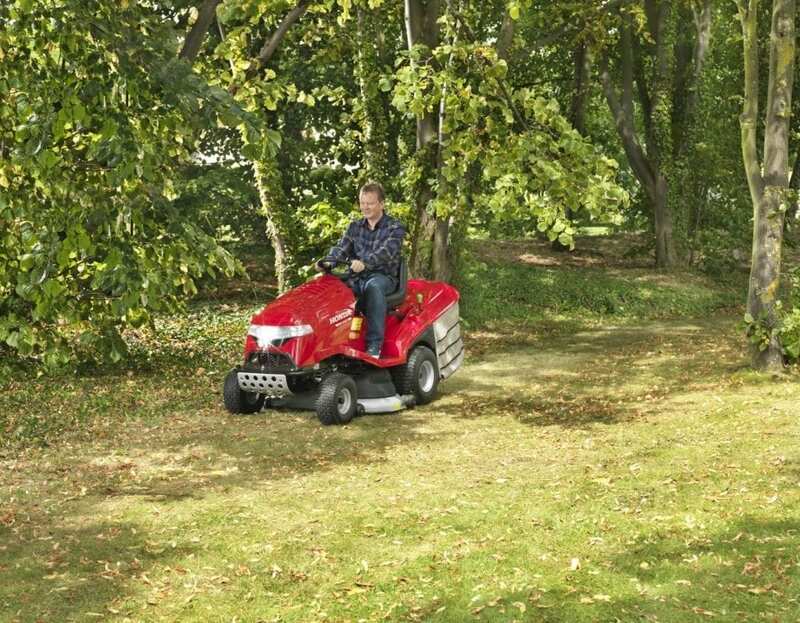 The new cordless ranges deliver Honda quality with the quiet of an electric motor and the freedom of cordless. 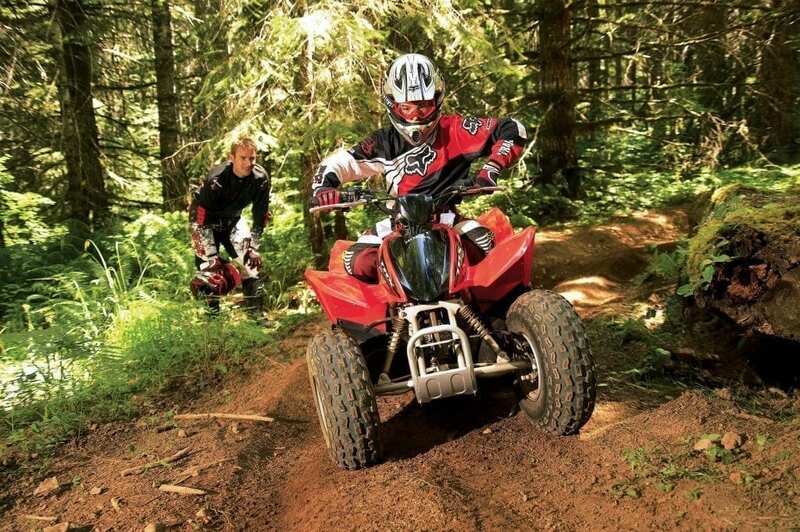 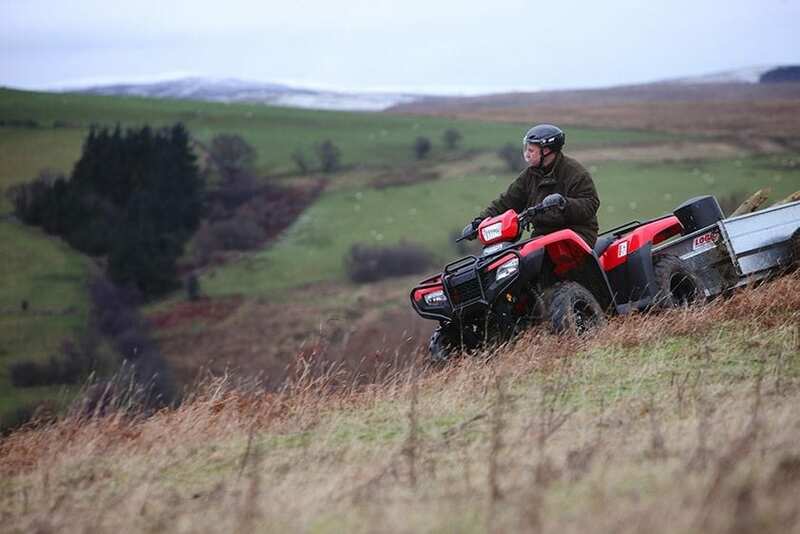 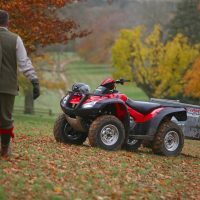 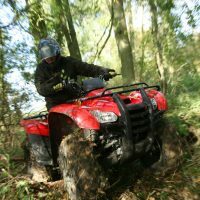 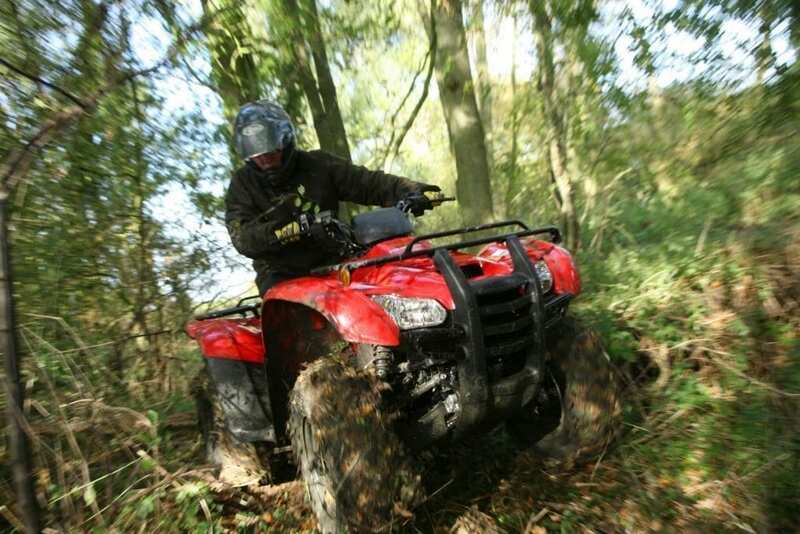 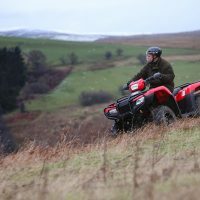 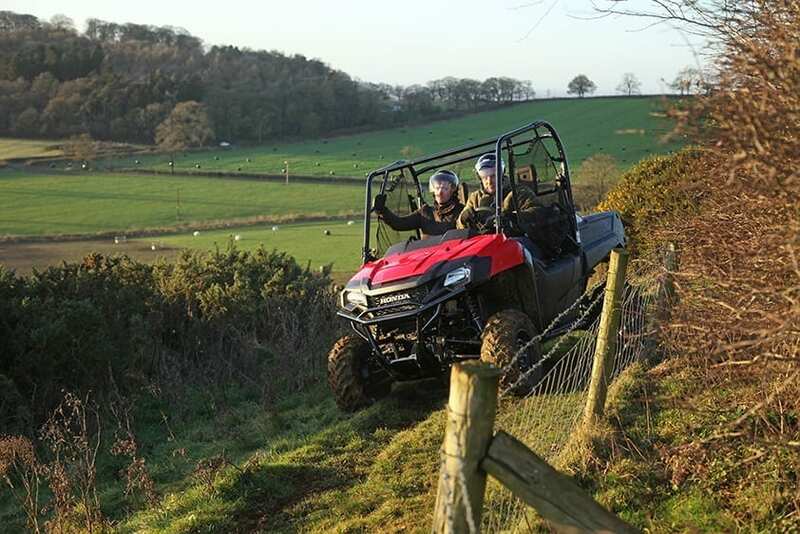 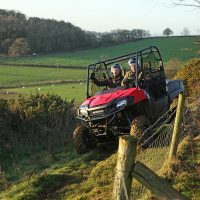 Honda ATVs & UTVs are the ideal all-terrain ride for any farm and are also popular with leisure users. 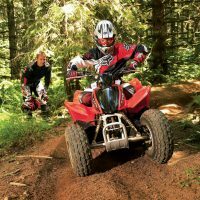 C&O supply the Sportrax, Fourtrax, Fourman and Rincon ATVs and Pioneer UTVs.